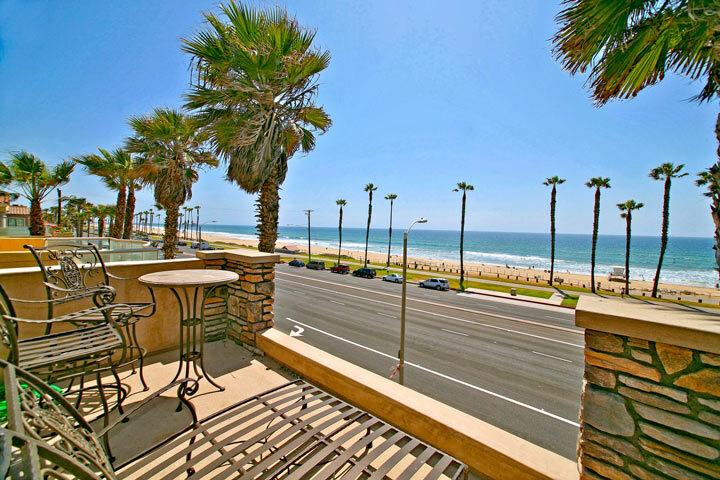 Looking for an Huntington Beach pier view home for sale in Huntington Beach? The Huntington Beach Pier is one of the most iconic spots in all of Southern California with annual surf competitions that are located next to the Pier. There are also annual volleyball competitions that occur in front of the Pier as well. The main concentration of properties with Pier views are mainly condos in the downtown area. Condos in the downtown area located near the beach with view of the Pacific Ocean and Pier will command a premium in price. We have compiled the current list of pier view properties for sale and for lease in Huntington Beach. Please contact us at 888-990-7111 with questions regarding any of the properties listed for sale here.